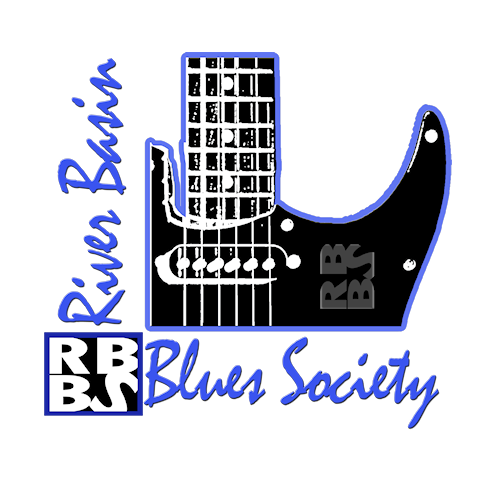 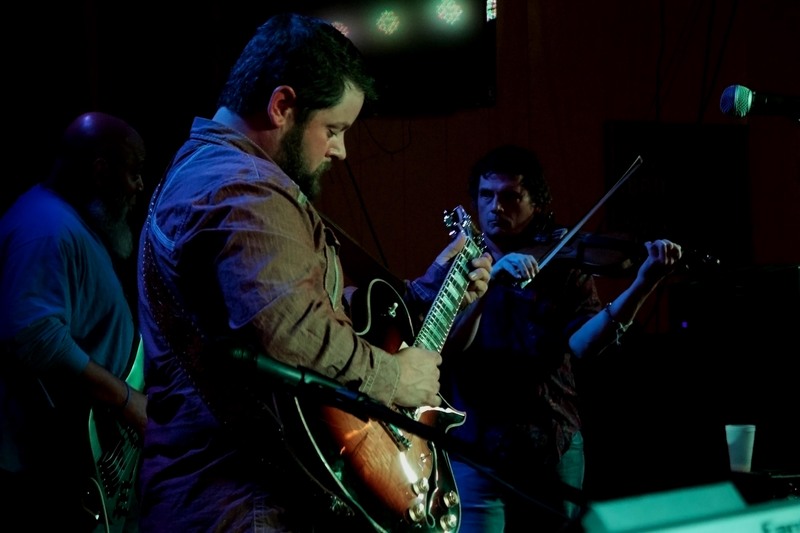 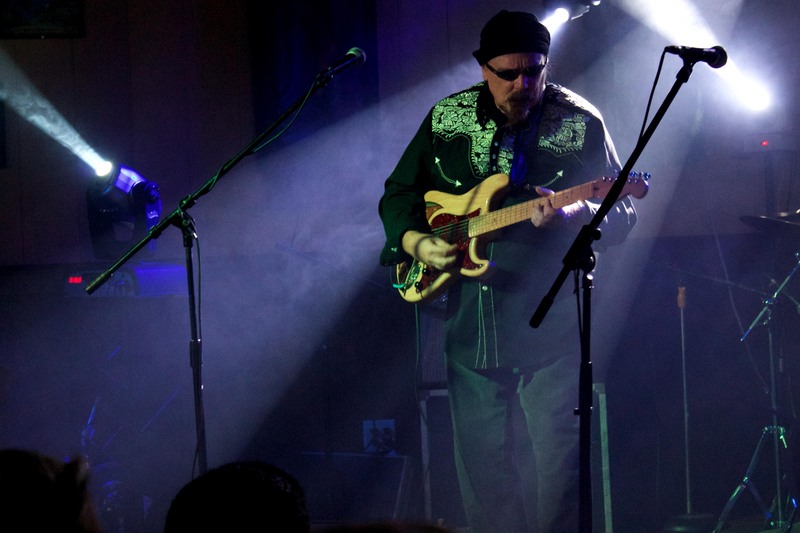 Donations of all sizes help to support the River Basin Blues Society. 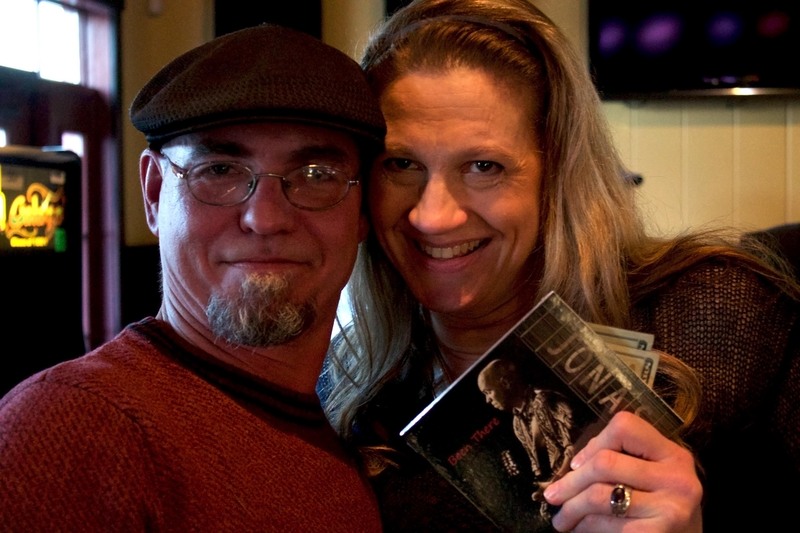 If you wish to make a donation, please donate through PayPal! 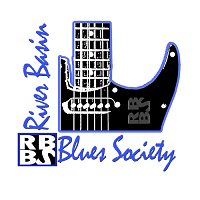 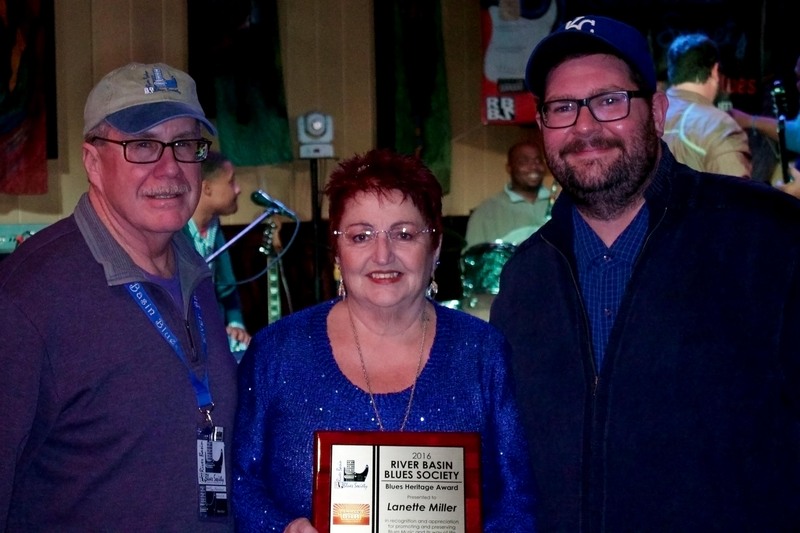 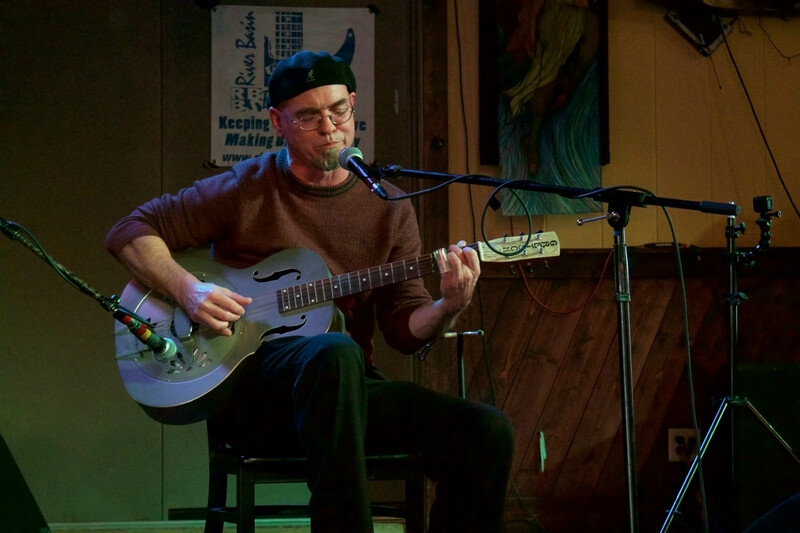 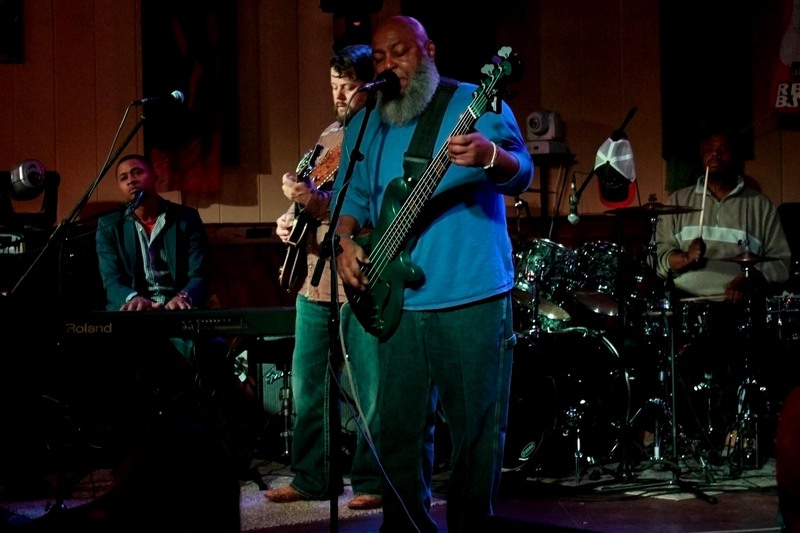 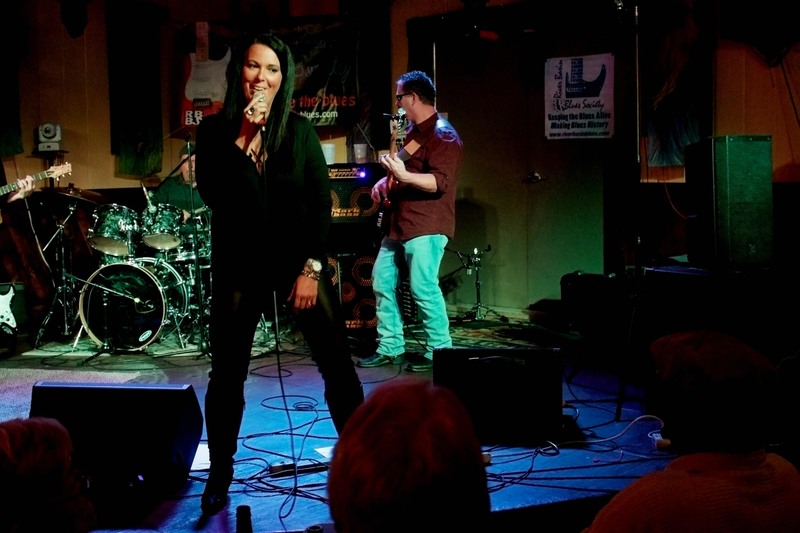 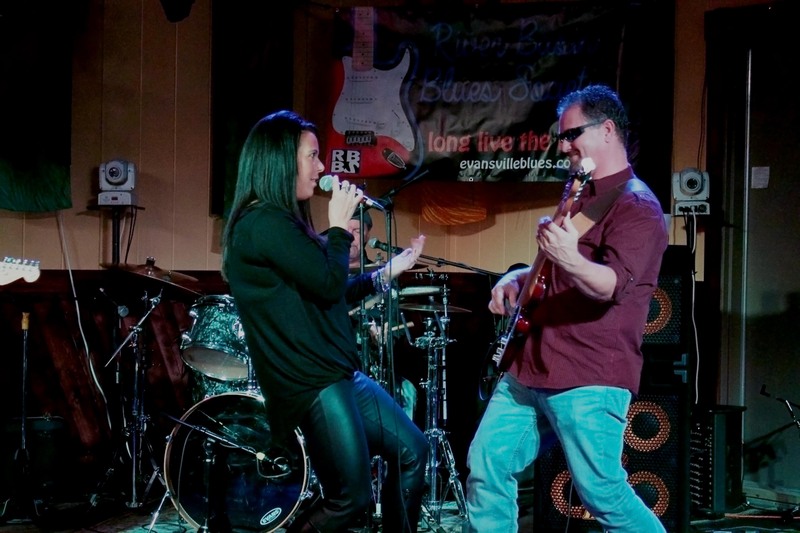 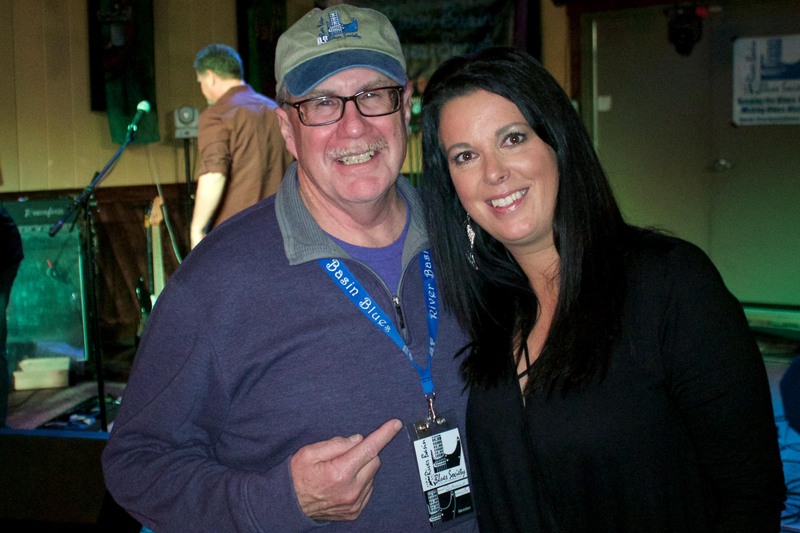 Help River Basin Blues Society bring the Blues to Evansville!